Pusey Cay, Turks and Caicos. 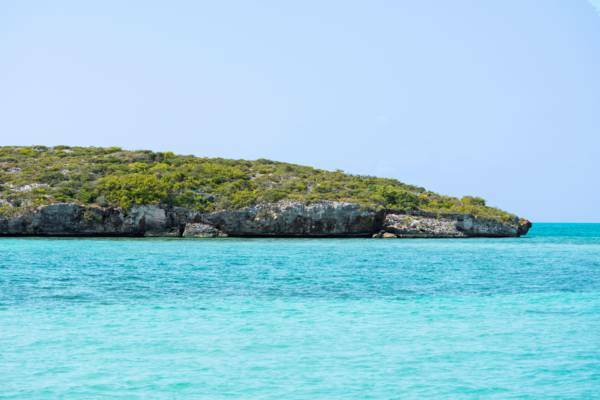 Also known as Pussey Cay, this 1.8 acre (.75 ha) uninhabited island is found close off the South Dock area of Providenciales. As is the case with many cays in the region, Pusey Cay has limestone sea cliff coastline and light vegetation. Pusey Cay is found close off Providenciales near the Five Cays settlement. Last reviewed by an editor on 2 May 2016.